My building is secure I have a CCTV system Installed. Is anyone watching it? When an incident occurs, you can go back and review your CCTV and say the intruder entered at this time and left at that time and he looked like. You can see the damage and access goods stolen, but it did not stop it from happening? 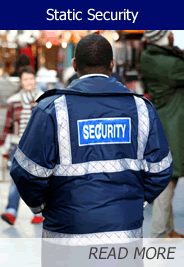 We all know that to have a security guard on site improves the security of your building, but we also know that it can be quite costly and not always needed. How do you achieve the same level of security at a faction of the cost? 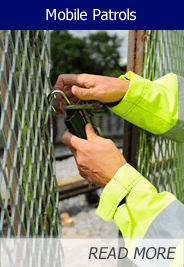 We can then call you if required or we can send security personnel to the site to check out your premises. In many cases we can use your existing CCTV system, with potentially some upgrades you can now sleep at night knowing your premises are being watched when you are not there. 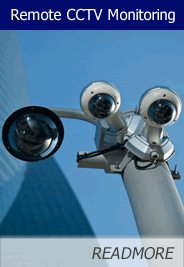 If you do not have CCTV system or require a system upgrade we can supply you with a quote. You will also be able to log on to the system day or night to check what is happening on your site. 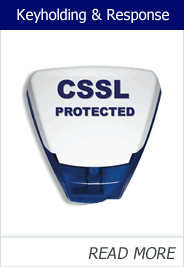 Comprehensive Security offers 3 levels of service depending on your requirements. Call us today on 01582 667 611 for more information.